We at Appleridge understand that we couldn't do what we do without all the wonderful families across the globe who have adopted our babies & give them incredible homes. We would like to be able to reach fantastic owners who are searching for high quality German Shepherd puppies, so we are asking you! Our lovely extended family to go on to Yelp,Google and our Guestbook, leave us a review of the experience, of how you are loving your new family member etc and we will send you your choice of a 6 ft leather leash or a bottle of NuVet Vitamins for you using your valuable time. Link to leave the Yelp Review is HERE! Link to leave the Google Review is HERE! Link to our Guestbook is HERE! 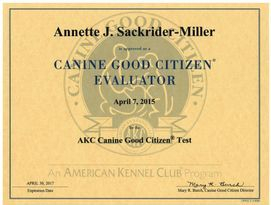 We Searched extensively for a breeder to get our dog. 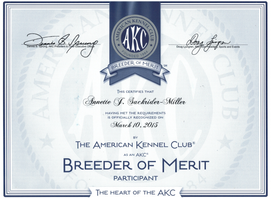 We found Appleridge online and they became the standard that we gauged other breeders. We were willing to wait until we found the "best" and did over a year. We chose to leave our new puppy to be trained and could not be happier with the results. 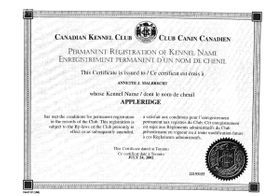 Thank you Appleridge for our beautiful, obedient family member. 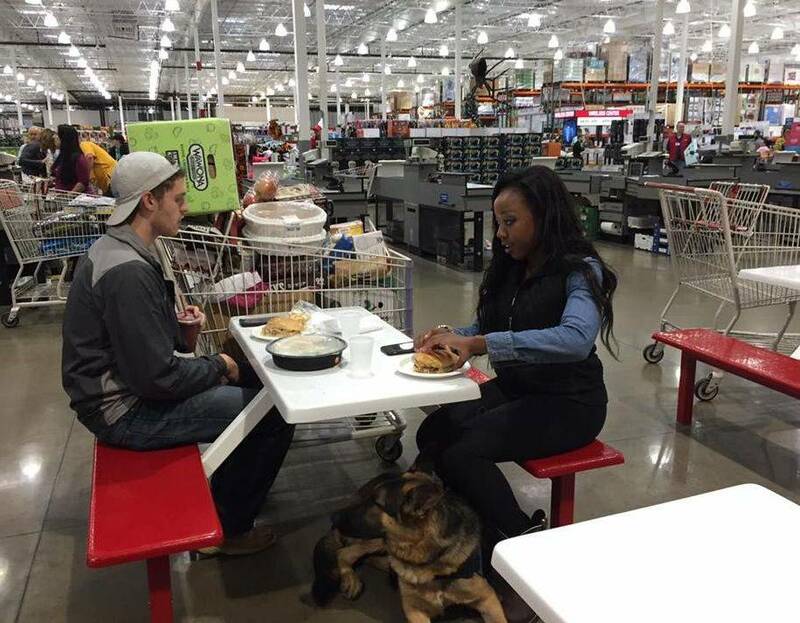 We would not dream of getting a dog anywhere else.